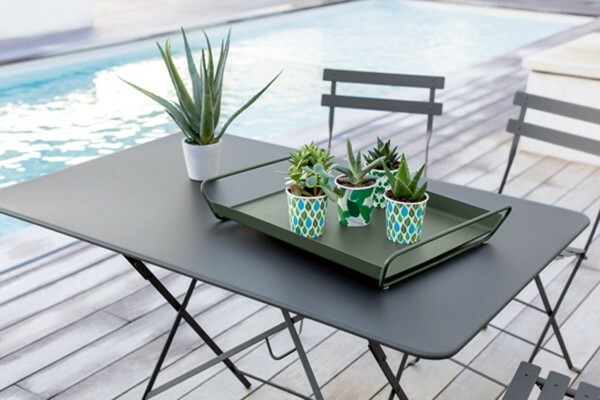 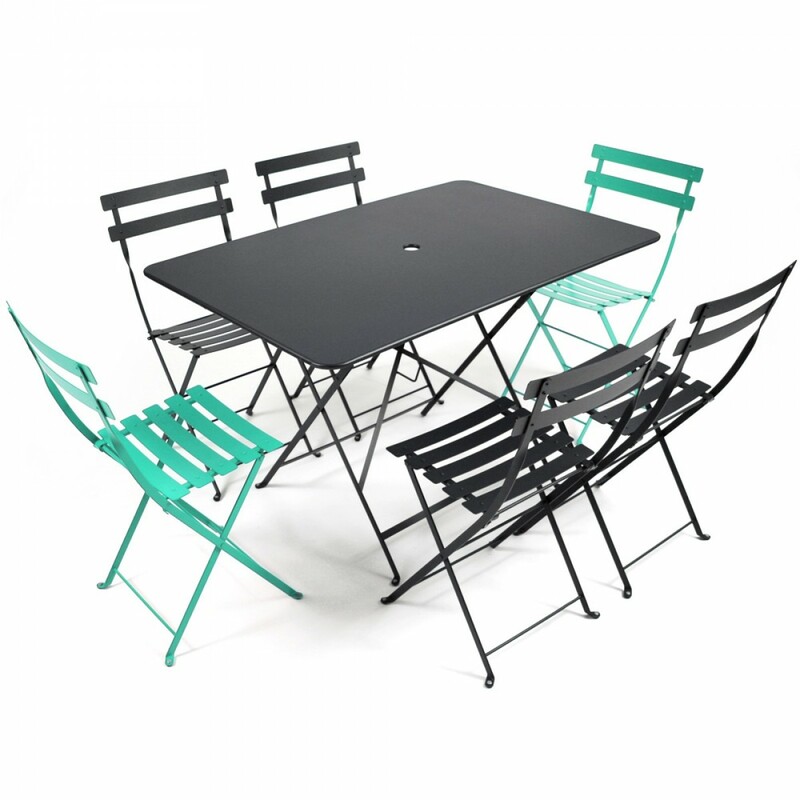 This table is the largest rectangular outdoor folding table in Fermobs Bistro range and suitable as a comfortable four or six seater. 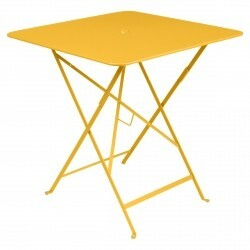 Available in 24 colours. 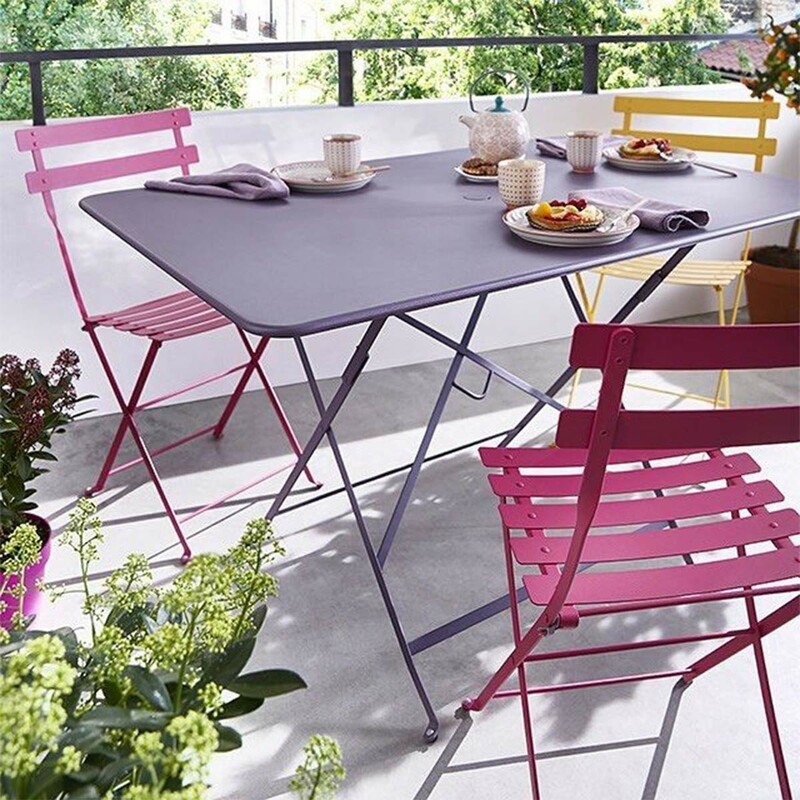 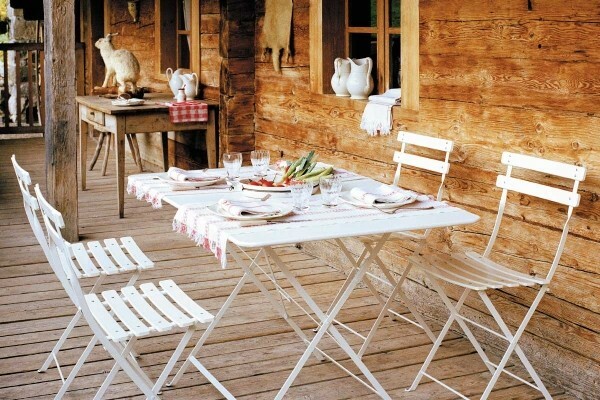 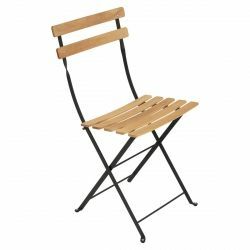 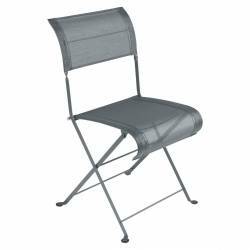 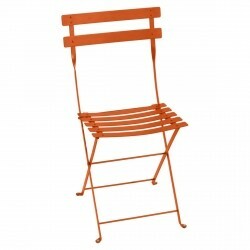 Team with the Bistro Folding Chairs for a monochrome setting or mix up the chair colours to compliment your own style. 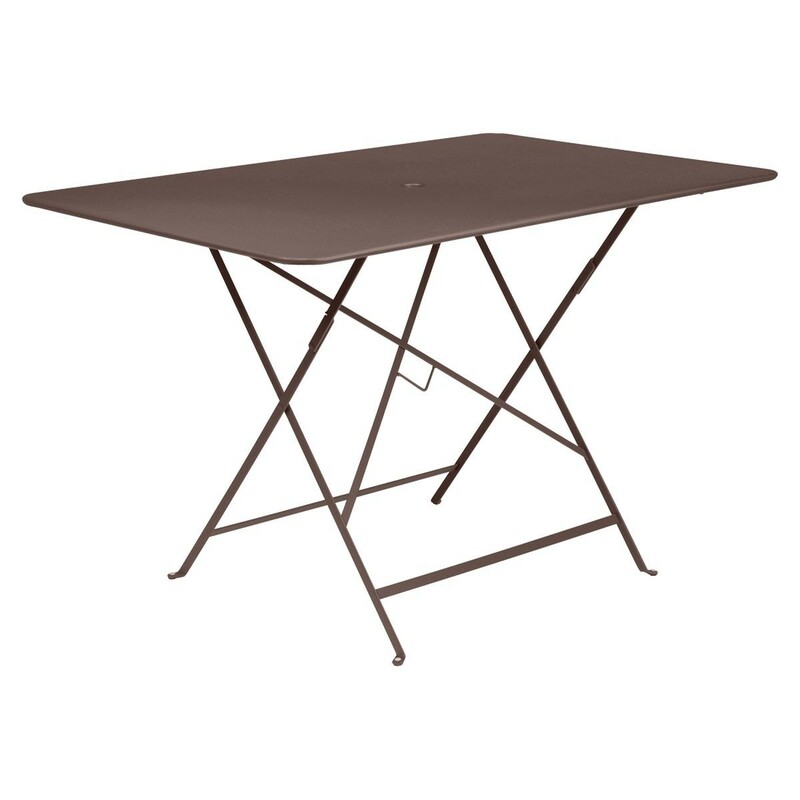 The table weighs in at 15kg and folds easily to stow away if required. 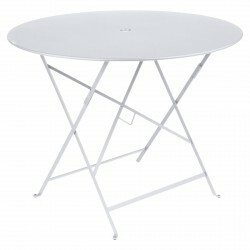 The table also has a 41mm parasol / umbrella hole with a cap.